The basis of our Companionship with God branching out to our companionship with all others as well is Love. In fact, our Companionship with God stands alone at the top. Yet at times the “negative stuff” that plagues us like a phantom in the night surfaces and takes control leading to emotional and spiritual meltdowns. 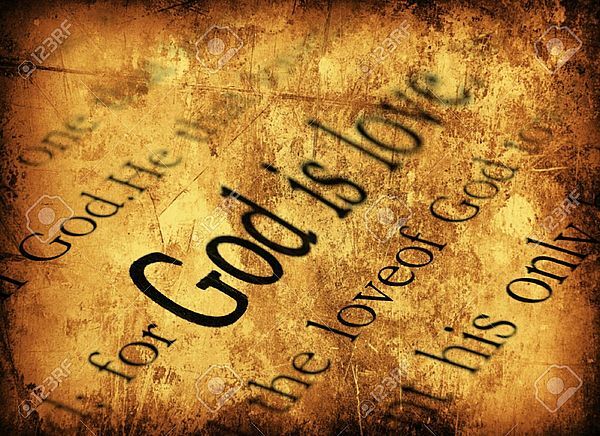 And somehow in the process it overpowers our experiences of promised God’s Love (and the love others have for us) if that has hit a familiar cord with you then there is GREAT NEWS! One of the most plentiful messages of the bible including todays scripture reading reminds and teaches us of God’s promised Companionship. Before moving on it should be noted that our relationship with others especially our “significant others” is based on the Love of God coming from us not the worldly love that is so plentiful. Perhaps the hardest part in exercising courage when God seems so far off, is depending on the tiny seed of faith God planted in our hearts, not faith in our five senses, but faith in God who created us. And as we cry out to Him the seed of faith comes alive.